Even the most safe, responsible construction workers can suffer a significant injury while on the job. Construction sites are dangerous places to work, but that does not clear your supervisors and bosses from the responsibility of ensuring all employees and workers are kept safe. 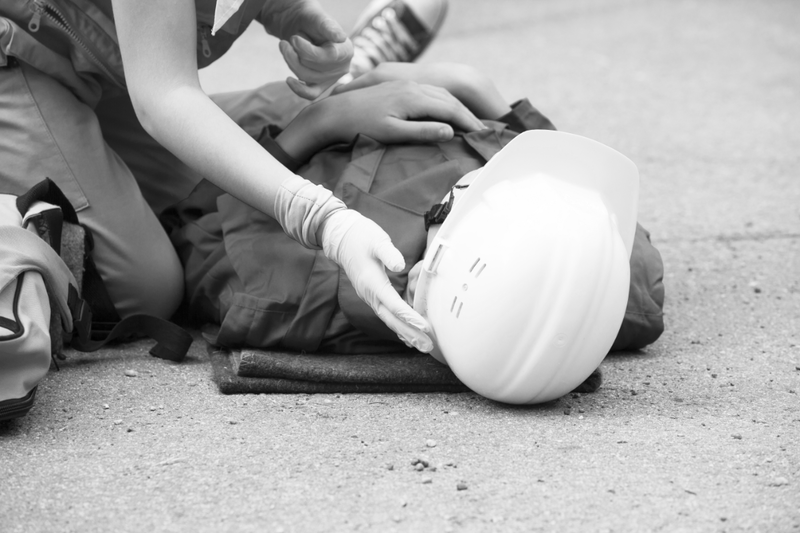 When you are injured on a construction site, you are entitled to seeking proper justice for your injury or injuries. If you have been injured on a construction site in Indianapolis, it is important to contact Attorney Richard Batesky immediately so that you can receive maximum compensation for medical bills, lost wages, and pain and suffering. We have represented hundreds of clients recover over $1,000,000 after suffering injuries in construction accidents. 1 in 10 construction workers are injured on the job every year. You have suffered injuries in a construction site accident. The property manager and general contractor failed to maintain a safe work environment. OSHA regulations have been violated and resulted in your injury. Construction site accident lawsuits can be complicated due to the number of different parties who can potentially hold some liability for your accident. Choosing an experienced, aggressive attorney in Indianapolis can help to increase your chance of having a positive outcome for your case. Construction sites are among the most dangerous work environments in the country and those who work on these sites are at an increased risk of injury or death. If you or a loved one has been injured or killed in a construction accident, you may be entitled to compensation for all damages that are not covered by workers’ compensation. 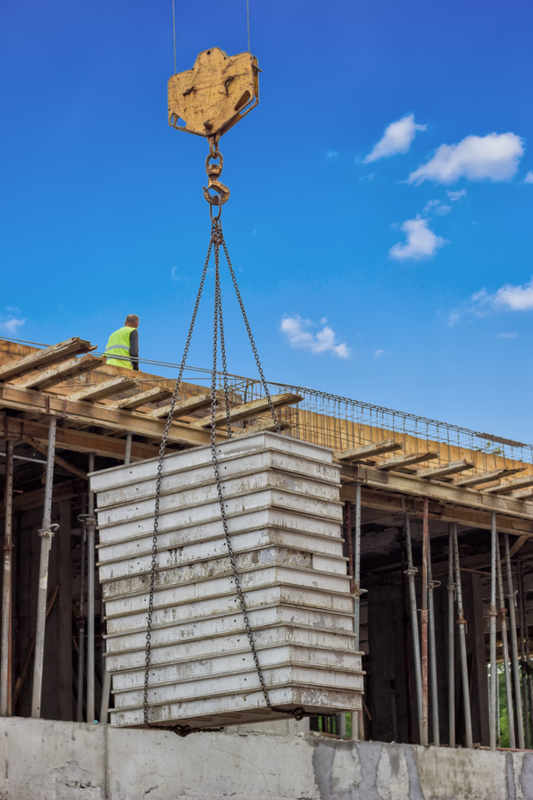 If you suffered an injury due to the negligence or OSHA violations while working at a construction site, Attorney Richard Batesky will review your case for free. Contact our office today to learn more about the legal rights you have after a construction site injury. We will thoroughly review your case to determine the responsible parties and recover all damages that you are entitled to. Since an initial case consultation and evaluation of your Indiana construction accident injury claim is free of charge, you have nothing to lose and everything to gain by having us review your claim. 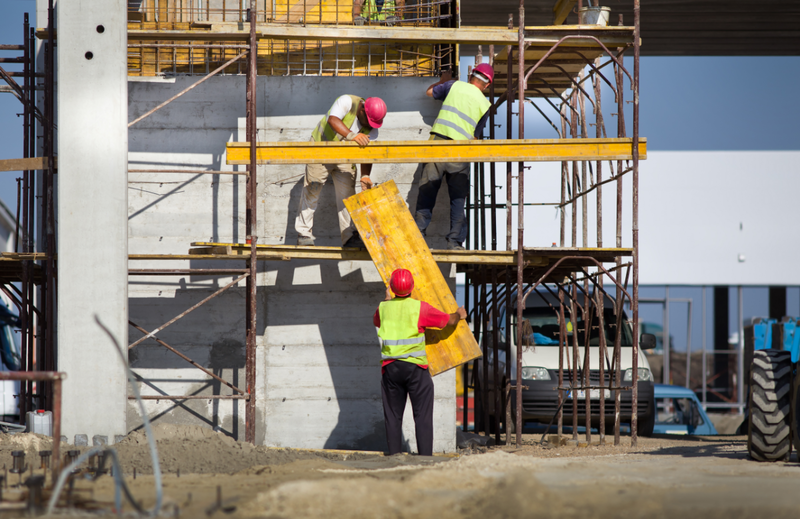 Typically, when a person is injured on a construction site, they may not bring a lawsuit against their employer due to being entitled to benefits provided by workers’ compensation insurance. A worker that pursues worker’s compensation benefits only needs to prove that an injury occurred. If the claim is accepted, the worker will be entitled to receive workers’ compensation benefits. Often, workers’ compensation claims may be brought in conjunction with claims against third parties to maximize recovery of damages. An experienced attorney in Indianapolis can help you to understand your workers’ compensation claim and the various types of coverage you may receive. 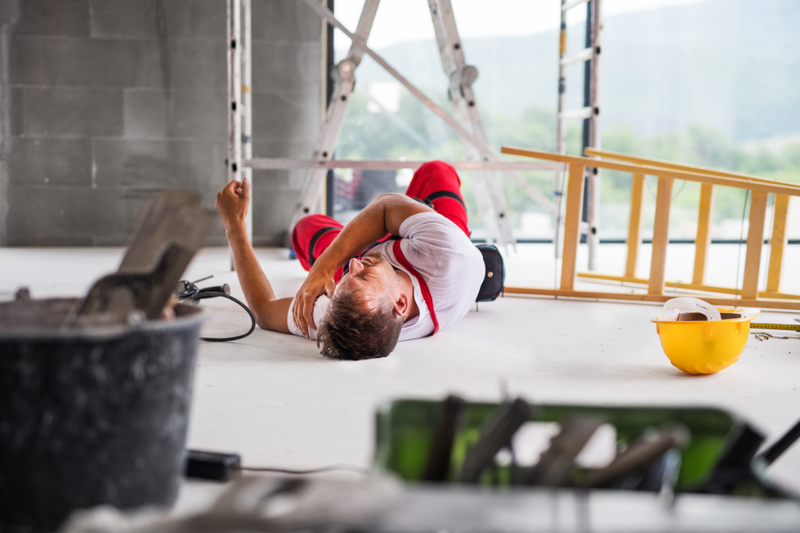 When you are injured on a construction site, you may be able to pursue a personal injury claim against third parties whose negligence directly resulted in your injury. Workers’ compensation covers medical costs and lost wages, but it may lack in covering all expenses associated with your injury. 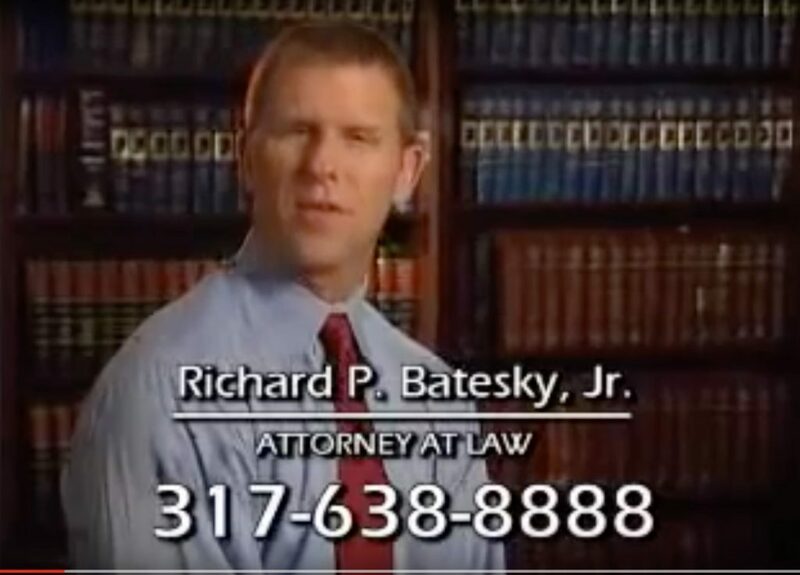 Attorney Richard Batesky has been fighting for construction accident victims for nearly 30 years. Contact us today to make sure that you get the compensation that you deserve. Construction workers use many tools, materials, and machines to help them complete their jobs. Construction sites are dangerous enough even with all equipment in safe working order. When the equipment that workers are using fails, there may be a claim for product liability. In order to pursue a claim, it must be shown that the equipment and machinery was defective. These cases can be very complex and proving that the product was defective can be difficult. 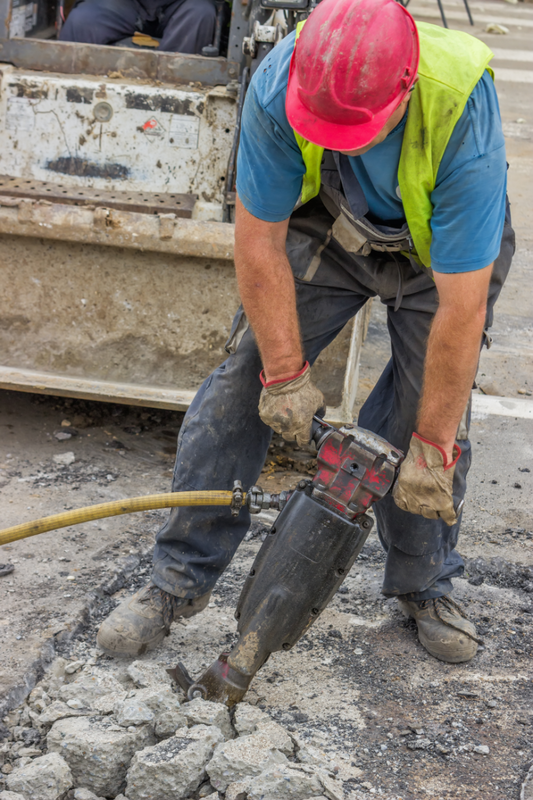 If you have experienced an injury on a construction site as a result of a defective product, contact Indianapolis Attorney Richard Batesky today! Even if there is no negligence, the family of the worker who was killed can still receive workers’ compensation death benefits. These benefits are helpful, but are often not enough for the loss of wages that a family suffers. If a worker is killed as a result of unsafe work conditions, the employer or contractor may be held legally responsible. The worker’s gamily may be able to sue third party company’s who may be partly responsible for the death including equipment manufacturers, subcontractors, and the property owner. If you have lost a loved one due to negligence on a construction site, contact Attorney Richard Batesky to fight to get the compensation you deserve. 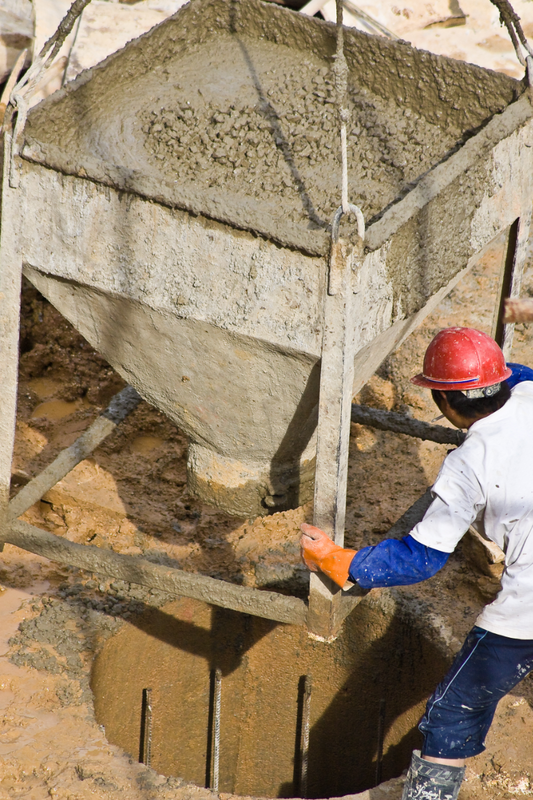 Falls are among the most common construction site accidents that cause severe injuries. Motor vehicle accidents are common on construction sites and are most commonly caused by drivers who are speeding, distracted, or refusing to heed warning signs. Accidents in which a worker is trapped beneath or between two large objects are common on construction sites. These most commonly occur when safety procedures are not properly followed or there are product defects. Cranes play a critical role in construction sites because of their ability to lift heavy loads high in the air. Failure to follow proper safety protocol can result in serious injury when a crane collapses. Trenching and excavation are major parts of construction sites. Accidents can occur when a trench or excavated area caves in or collapses because it was not properly reinforced. Electricity causes many construction site injuries and deaths. Accidents often result from contact with power lines, improperly grounded electrical systems, malfunctioning electric tools, and unsafe use of extension cords. Machinery and heavy equipment are common on construction sites. Shortcuts and oversights are often the cause of injuries and death on construction sites. Construction sites have a great risk of objects falling such as tools and equipment. Safety measures such as nets and tethers are intended to reduce the risk of falling objects. These accidents are most often caused by a worker becoming distracted or the employer's failure to provide proper training and safety equipment. Roughly 15% of workers’ compensation costs are spent on workers who were injured at a construction site. After a lawsuit is filed, the defendant has the opportunity to answer. This includes presenting their evidence and accounts of the incident that occurred. After the defendant has answered, the process typically moves to the discovery phase. If no settlement can be reached, the case will proceed to trial. Construction accident injury claims can take months or years to settle or resolve. Evidence requests, schedule conflicts, and other conflicts may arise that push your trial date. An experienced attorney will keep you informed and do his best to expedite proceedings so that you can be compensated for your loss. If I accept workers' compensation benefits can I still file a lawsuit? Yes. You have the legal right to file a lawsuit again any third party to receive additional compensation to recover damages. If you win your lawsuit, you can still receive workers' comp benefits in addition to the funds you receive through a settlement or jury trial award. I already receive workers' compensation benefits. Who can I sue? An experienced attorney can help you determine whose negligence resulted in your injuries. All cases are unique and determining who you can sue will likely require a careful review of the facts and an investigation into the incident that will be conducted by your lawyer. Is there any condition in which I can sue my employer for negligence? Typically. injured employees are barred from filing a lawsuit against an employer even when negligence is involved. In most cases, you are legally limited to receiving workers' compensation benefits through your employer. There are exceptions when employer's conduct was terrible that your lawyer can prove your manager/superior had reckless, wanton disregard for your safety. Your attorney will make sure that you are receiving all available workers' compensation benefits as a part of your recoverable damages. Damages can also include medical expenses, lost wages, earning potential, and pain and suffering. Can I file a lawsuit if I was a subcontractor at a construction site? It is possible for a subcontractor to file a lawsuit against the owner or general contractor, depending upon the accident itself. If either party was negligent or failed to maintain a safe and hazard-free work environment, they may be held liable for your injuries. It may also be possible to file a lawsuit if your injury was the result of design defects or improperly maintained equipment. If you have sustained an injury on a construction site, the first step is to receive medical attention as soon as possible. It is important to have records of all injuries and begin treatment immediately. Write down your account of the accident and take photos of the accident scene. Contact an experienced Indianapolis construction accident attorney to preserve evidence and begin legal proceedings. 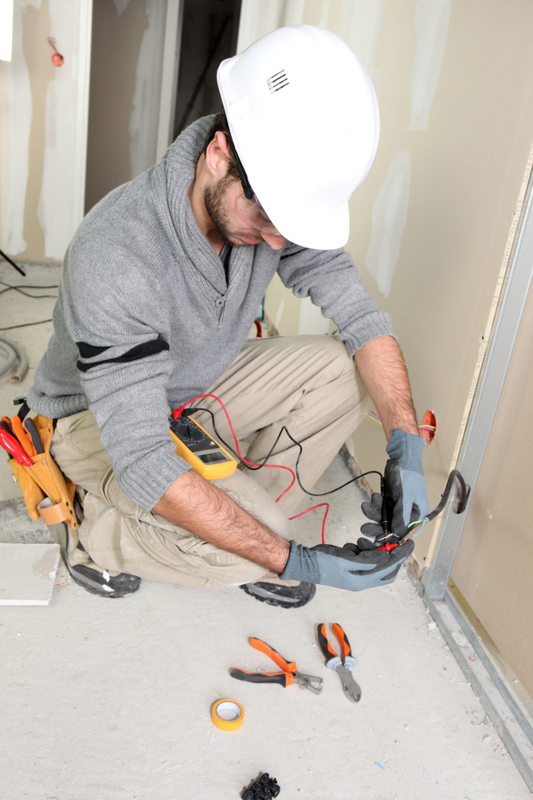 Electrocution is common on construction sites due to high voltage wires, extension cords, and improper grounding. Scaffolding is used on many construction sites in order to safely reach high areas and have free access to move. Falls from these scaffolding happen due to faulty equipment and failure to follow safety procedures. Heavy equipment and machinery is almost always used on construction sites to help move material and build structures. These machines can cause serious danger when they are not operated properly or they are defective.